I found that regardless of where we went in Vietnam, we found bags of culture at every turn- from the religion to entertainment, to the clothing and heritage sites. 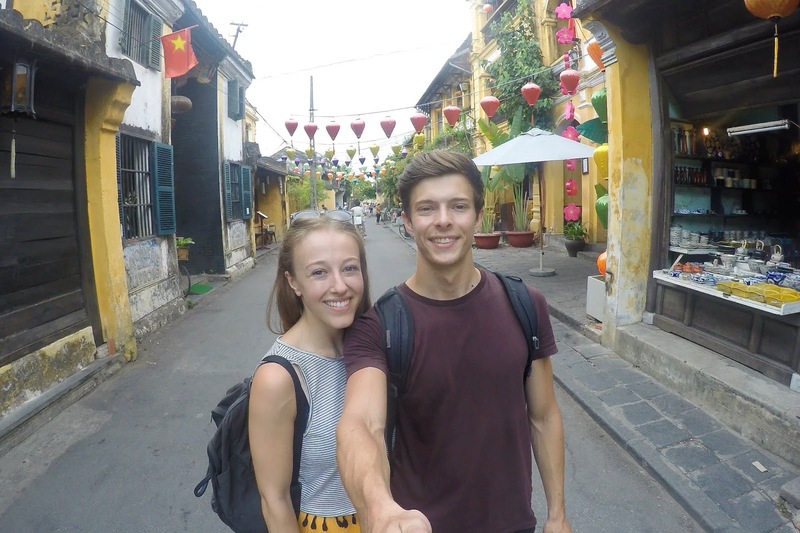 We ended up going on a tour with a local man in Hoi An who showed us a side of Vietnam we didn't think we would get to see, so if this opportunity arises then take it! As well as talking to us about the country's history (more on that later), he was able to tell us about everyday life in a communist country. We learnt about how each family worshipped their ancestors, and how a whole community comes together to make their own products like tobacco, rice and alcohol. 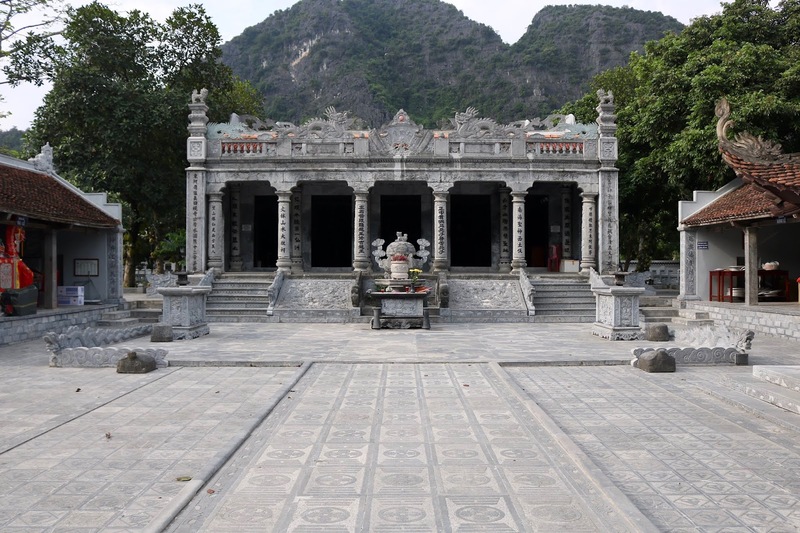 As I mentioned before, Vietnam is rich with history from its ancient temples to remnants of the Vietnam war. I found in both Vietnam and Cambodia that people really respected you when they saw that you wanted to learn about their recent history as a lot of people alive today lived through the Vietnam War and Khmer Rouge. In every town and city in Vietnam, you are bound to find temples, heritage sites and museums to explore to learn about the history, but be warned- as the country is under communist rule, I found some of the information boards slightly biased, especially when it came to the US prisons in the country. 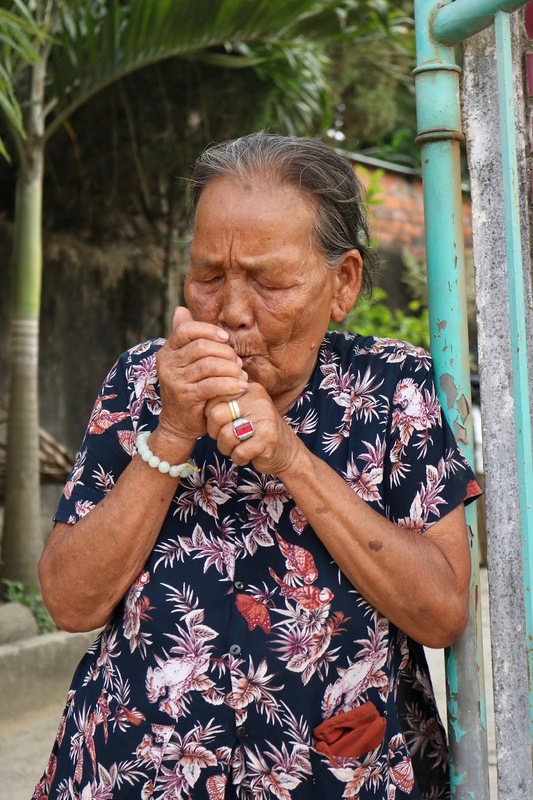 The people of Vietnam are definitely up there for some of the kindest people in South East Asia. Everywhere we went we were always greeted with a big smile regardless of where we were. Whether we were a customer in a shop or restaurant or talking to strangers on the street, we were treated with the utmost respect. Of course, we did have a small handful of sellers who were slightly rude and just wanted our money, but we got that pretty much everywhere we've travelled to so far. I don't even know where to begin with this category, because we were completely bowled over by the delicious Vietnamese cuisine. If you look in the right places, you can find ridiculously yummy food for next to nothing. Like in places like Bali and Thailand, don't necessarily go for the most Instagrammable place as most of the time they rank the prices up for no reason. Instead, head for the family-run restaurants and street vendors as that's where you get traditional home cooking. Make sure you try pho, banh mi, banh tieu (small round doughnuts) and goi cuon (spring rolls), as they really set the benchmark for your taste buds to get used to! 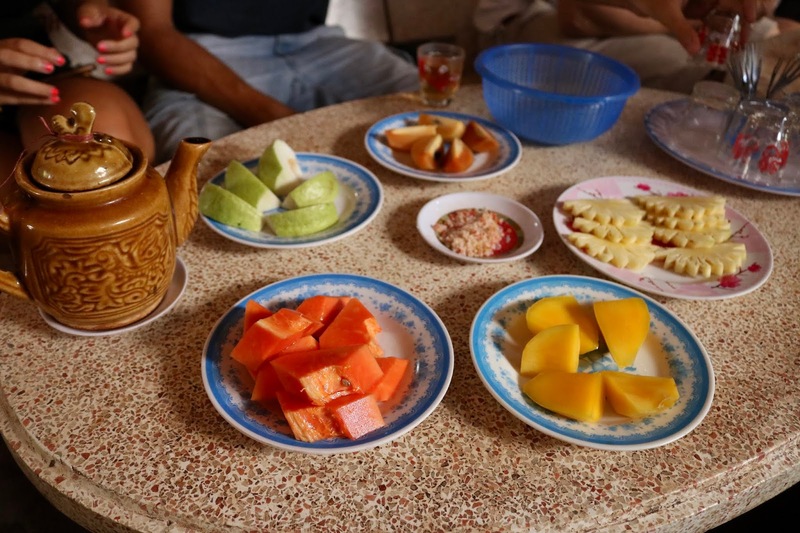 For more Vietnamese dishes to try, check out this post! When you're travelling on a budget in Asia, money is precious. You can't really afford to be splashing the cash all the time so you try to save money where you can. To give you an idea- a fancy meal out costing £15 can be a night's stay at a hotel. One of the great things about Vietnam like I mentioned above is that everything, including the food, is cheap. And when I say cheap, I mean cheap for Asia. Most of SEA is pretty inexpensive but when you find yourself being able to live comfortably on around £20 per day, you're winning at the backpacker life! As always, there are places to eat, accommodation and activities that will be priced higher for more of the 'visiting tourists', but if you're backpacking then you'll be able to find some great deals at places that won't be flooded with people (apart from locals and fellow travellers that is). I know I've just finished talking about keeping costs down, but Vietnam has got to be one of my favourite places to shop in South East Asia. One of the main reasons why is that it's not just shops filled with the usual tacky souvenirs and clothing. I'm talking some of the best quality fake designer goods, traditional craftsmanship and incredible tailoring. Let's start with the fakes. You will, of course, get fake designer goods everywhere you visit, but the difference with Vietnam is that you honestly cannot tell the difference between the real and fake. The attention to detail is insane, and the quality of the materials used are actually pretty impressive. 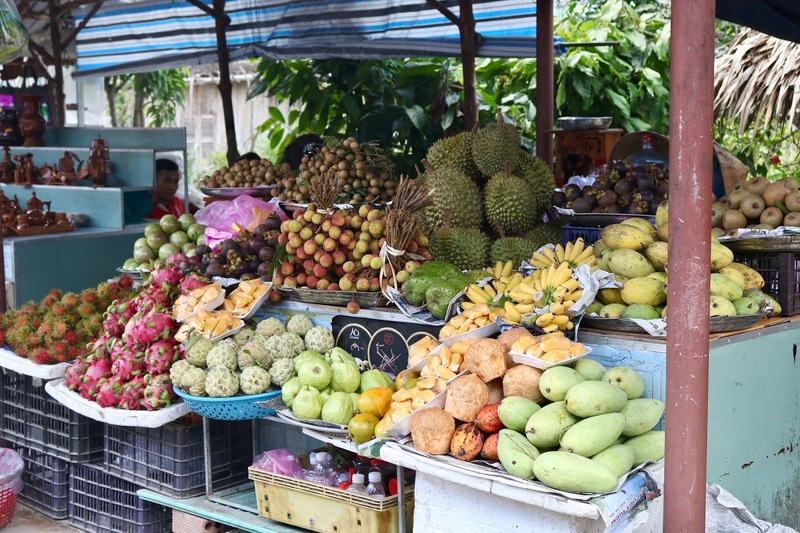 You'll also find that Vietnam makes the real deal, so sometimes when you head down to some of the markets you'll find lines that have minor faults that didn't make the final cut, so instead are passed onto market sellers. 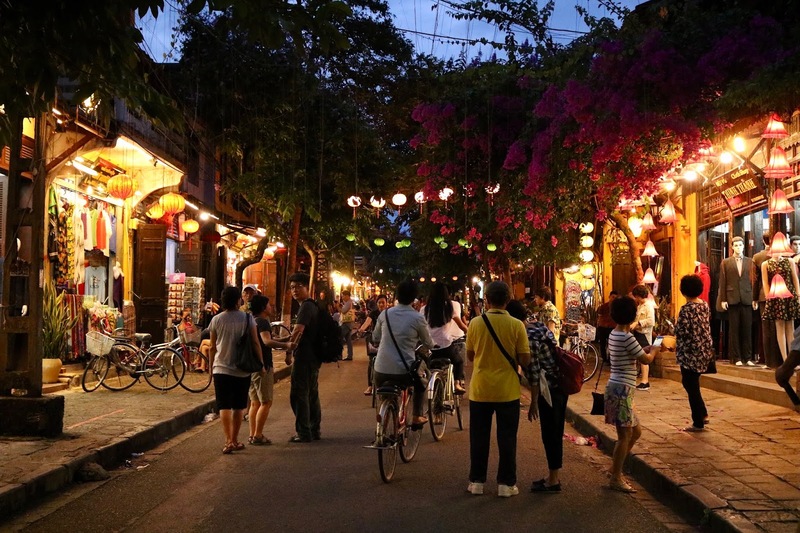 I can't talk about Vietnam without mentioning Hoi An. Hoi An is the place to get your custom tailored goods, with many businessmen and women flocking there to get their wardrobes restocked. Even though we hadn't intended to, we ended up getting a couple of pieces made as we were near to the end of our trip. I managed to get a dress and jumpsuit made perfectly for me for just under £70, all completed in just over two days! Last but not least, we're going back to nature. 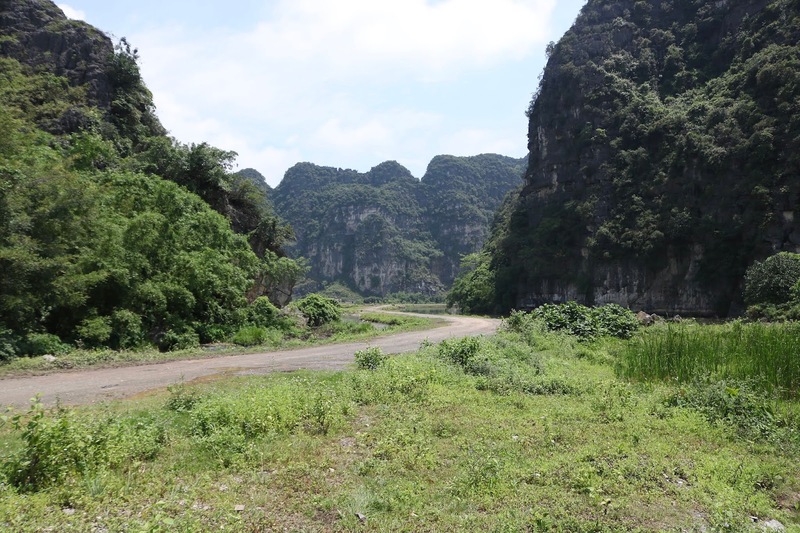 One thing that stuck out for me was the varied landscapes we came across in Vietnam. 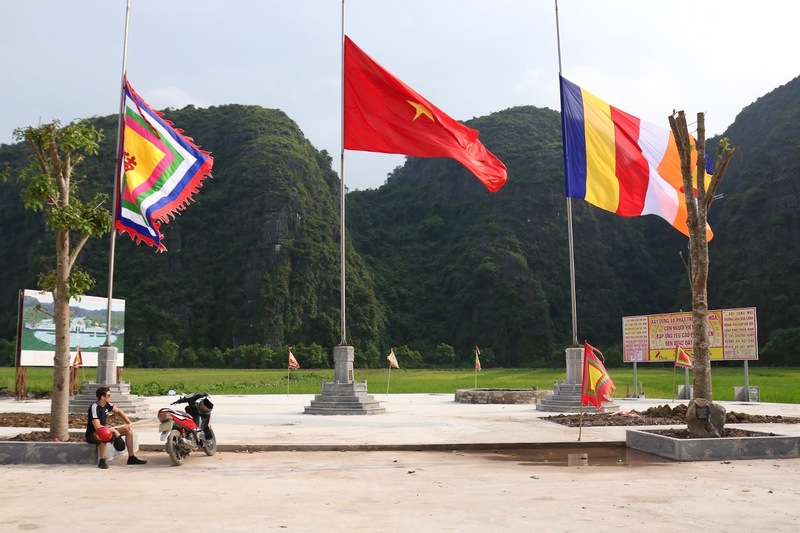 From the rugged towering hills of Ninh Binh to the French colonial buildings of Hoi An, and the concrete jungle of Ho Chi Minh City to the peaceful waters of Lan Ha Bay, we were always treated to fantastic views each time we stepped off our moped or down from a plane. Because of these fantastic places, we found we had the most incredible moments that we'll remember forever. When you're riding along the Hai Van pass from Hue to Hoi An watching the countryside whizz by and boating along the waterways of Trang An, you realise how special this country really is. Hope you all have a wonderful week and enjoyed this post! Unfortunately, I've had a family bereavement (more about that on my twitter) so my next few posts might not be as regular but I found blogging has been really therapeutic for the grief. I might talk about it more in the future, but please understand that at the moment things are a lot more difficult for me.